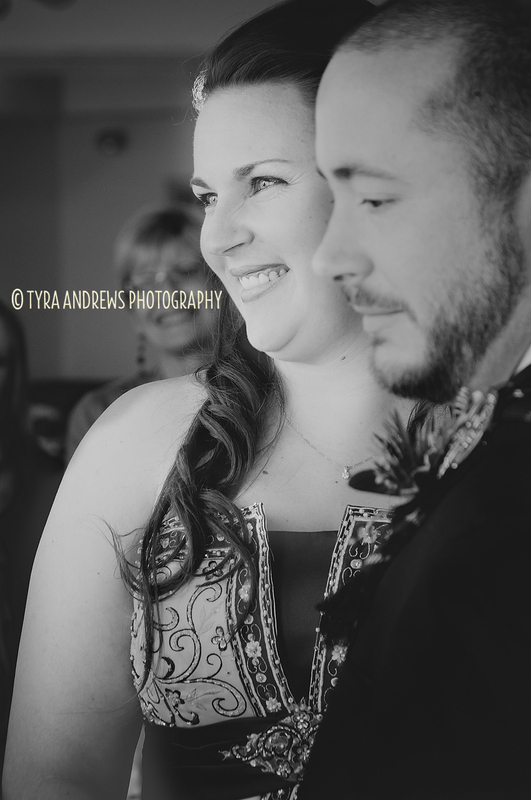 This is my brother and his beautiful wife. 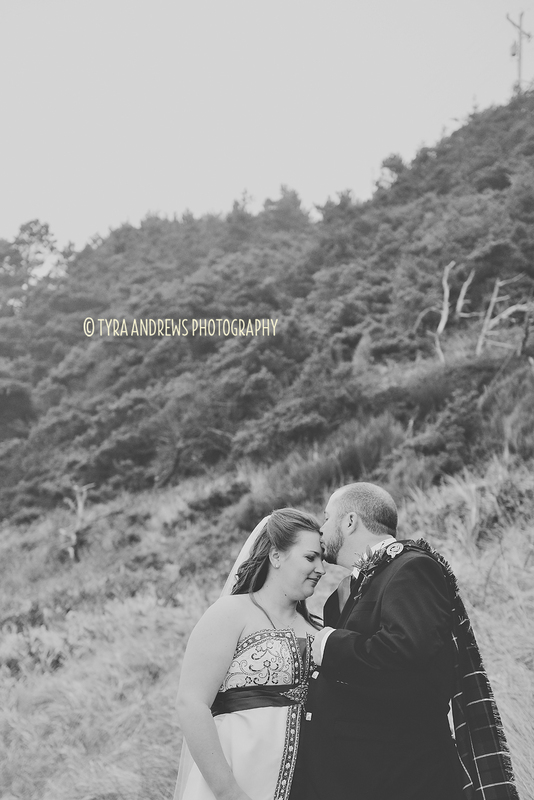 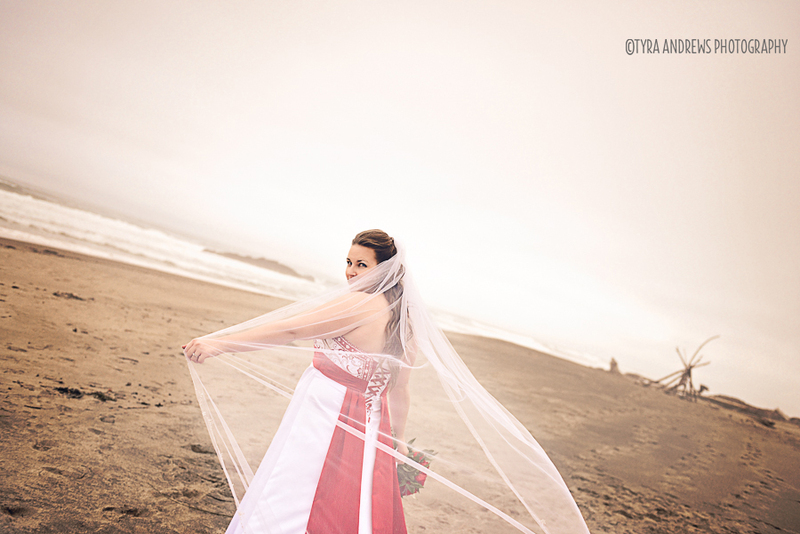 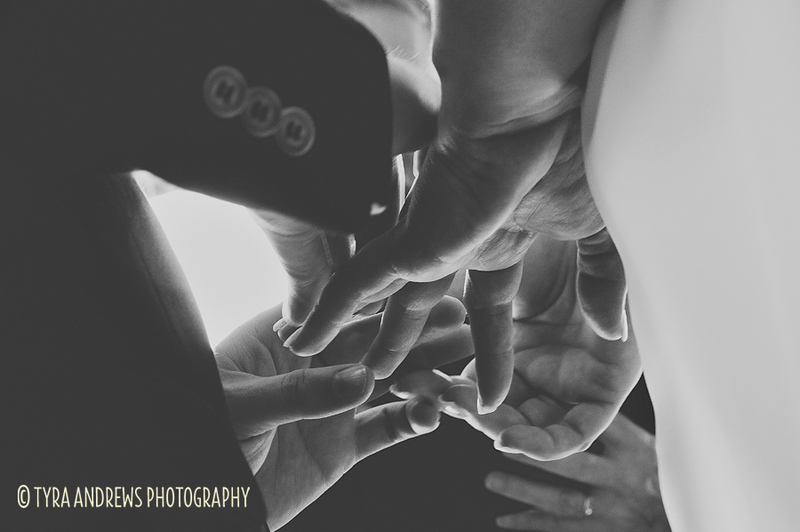 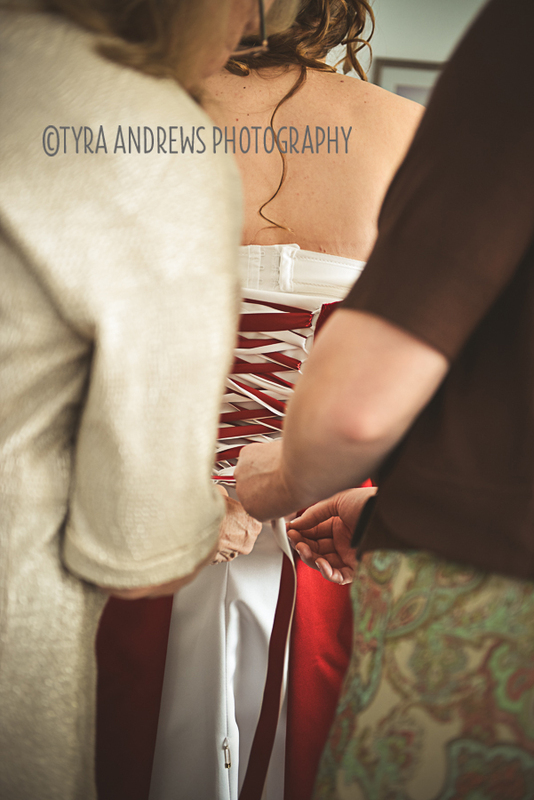 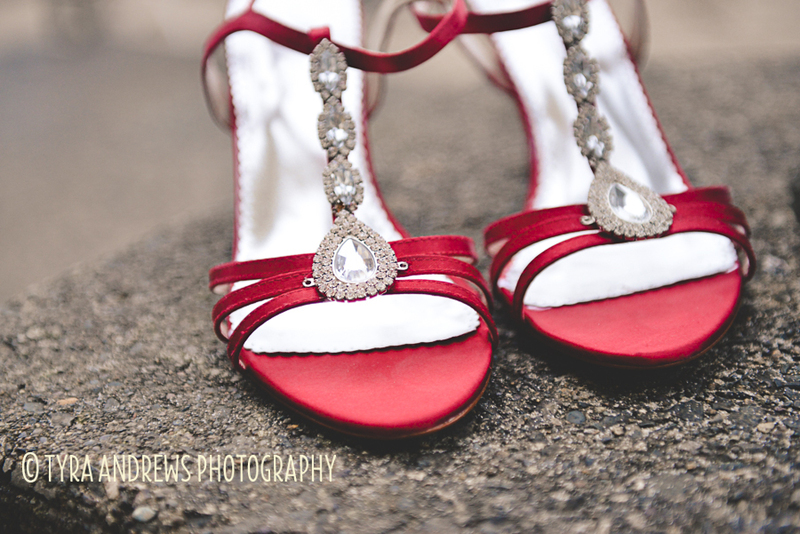 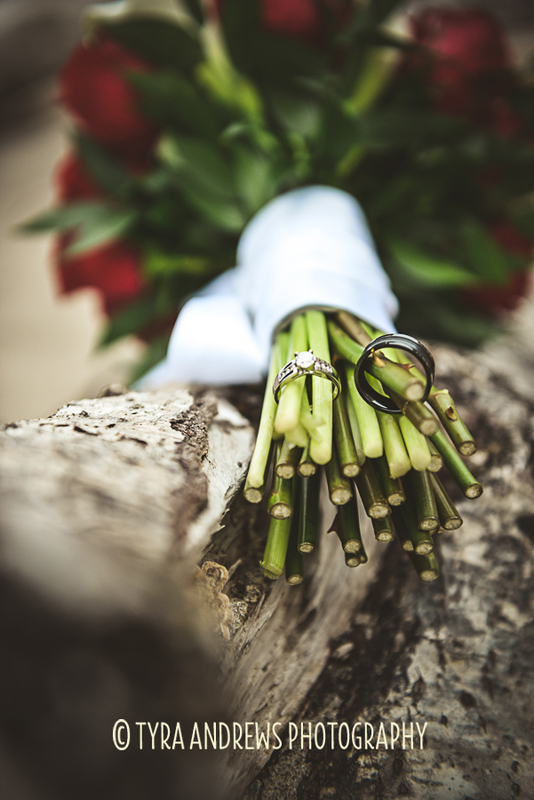 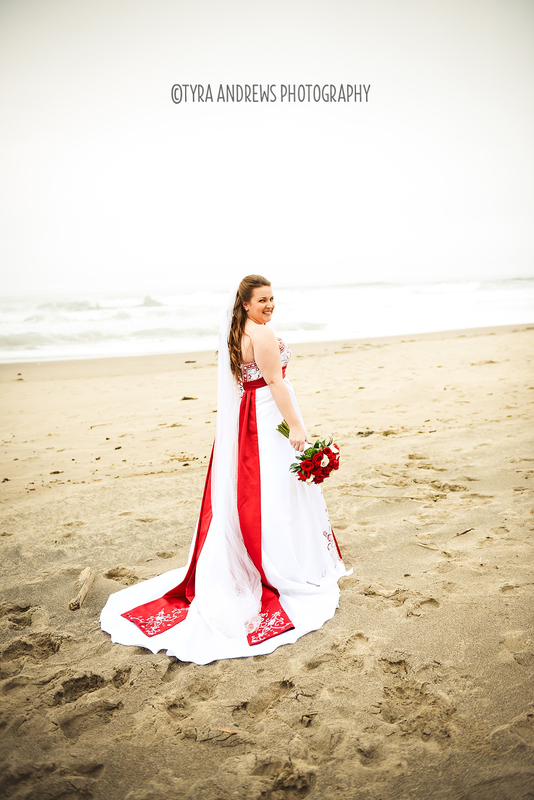 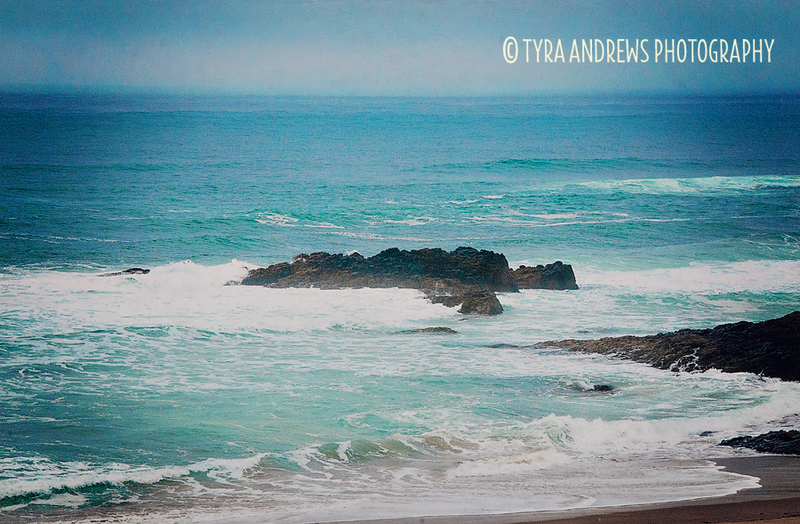 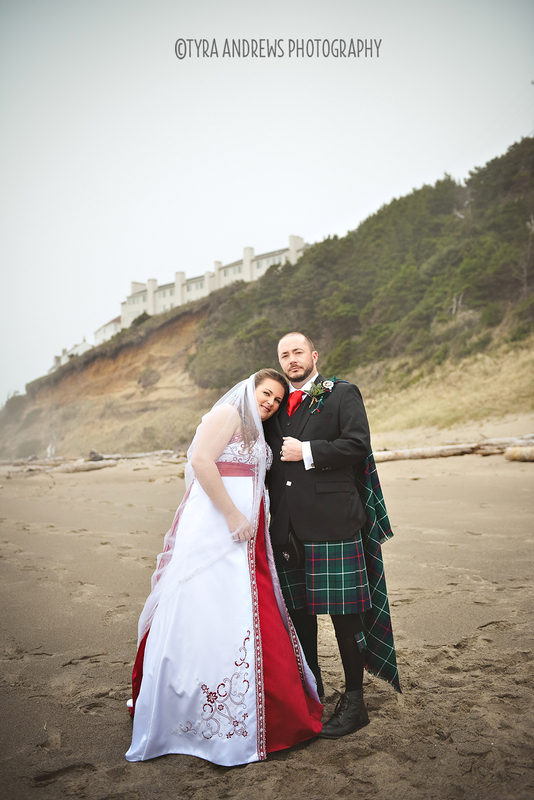 They were married in Lincoln City, OR. 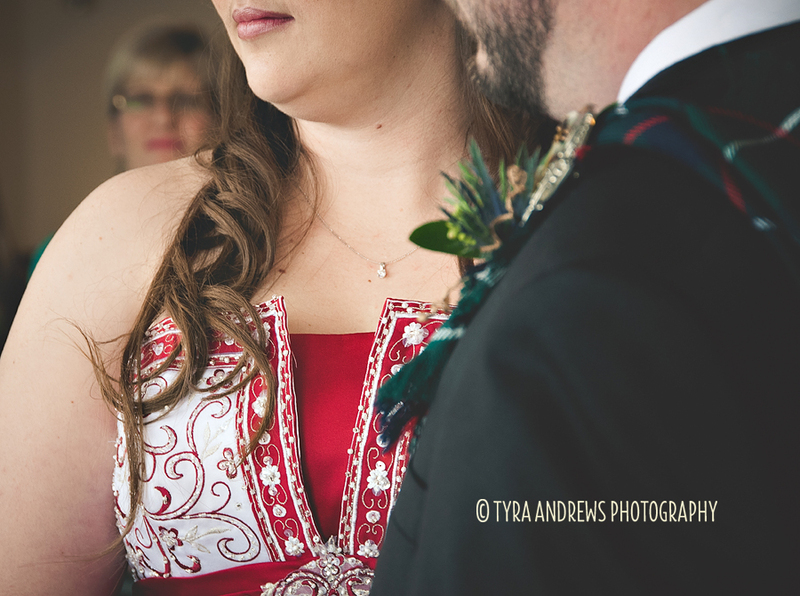 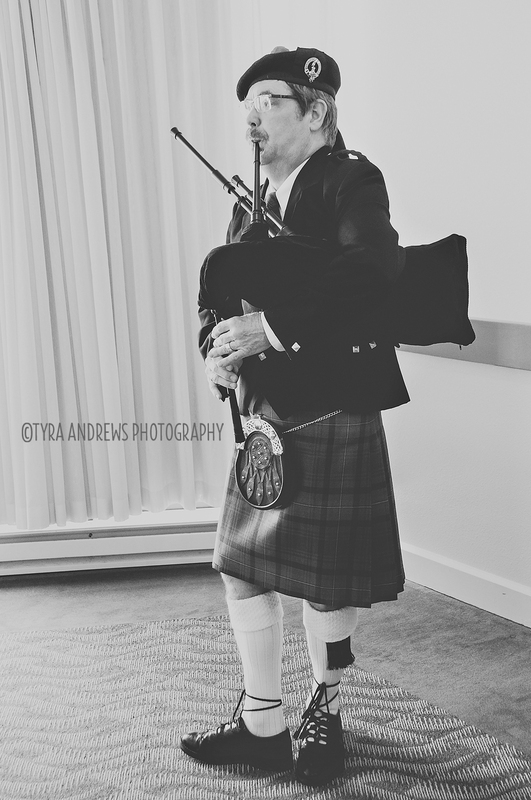 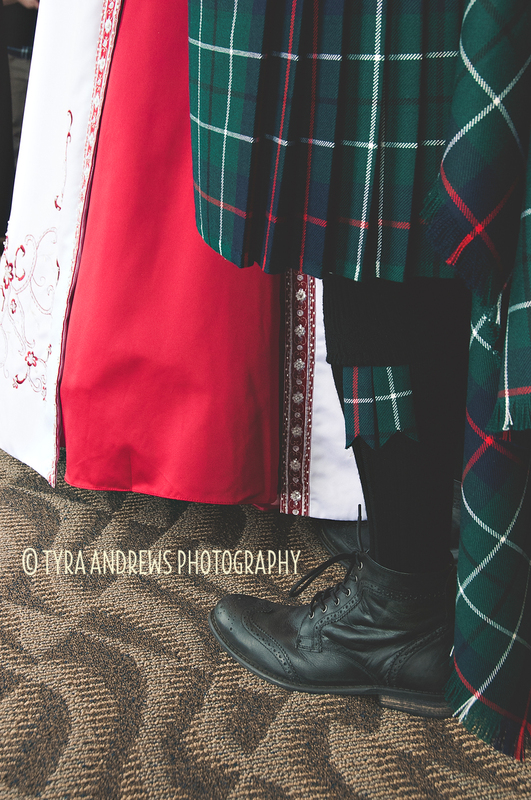 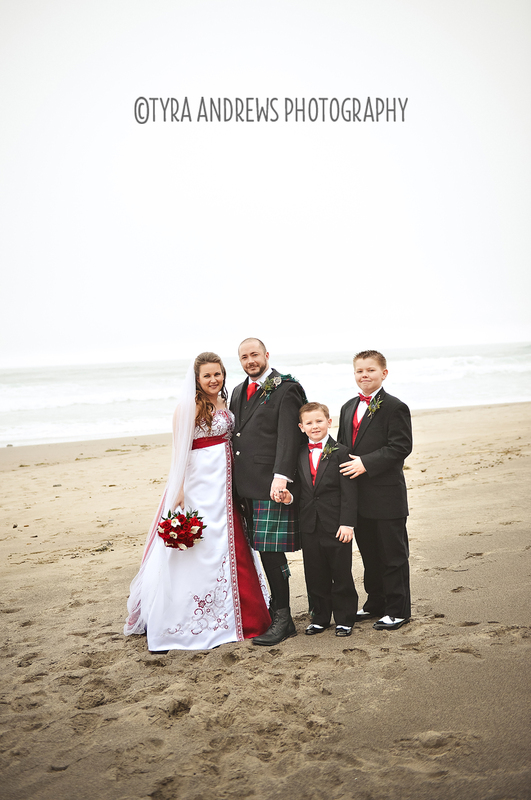 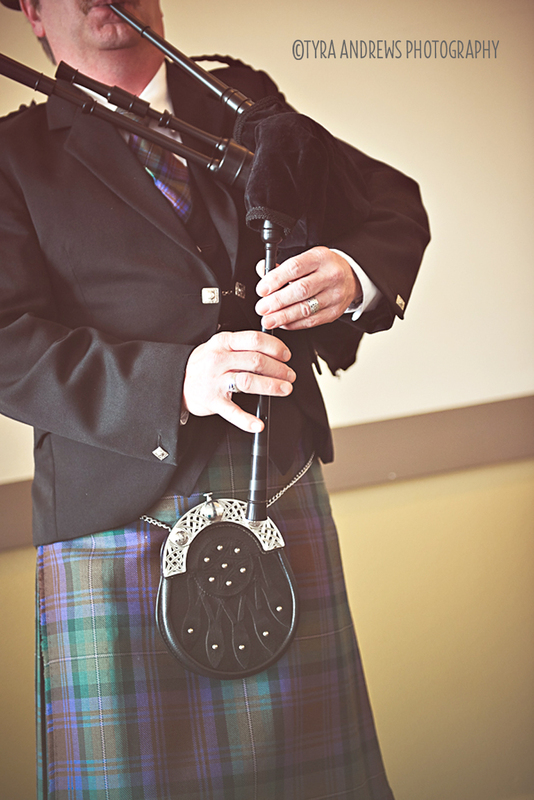 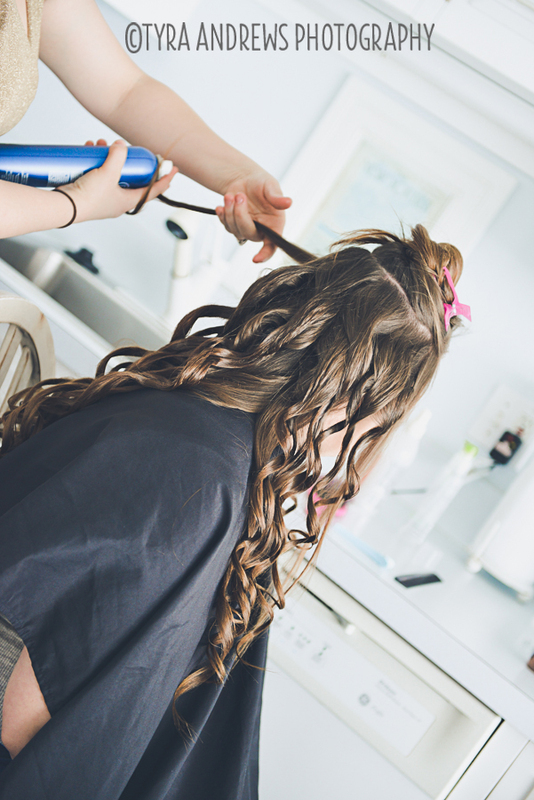 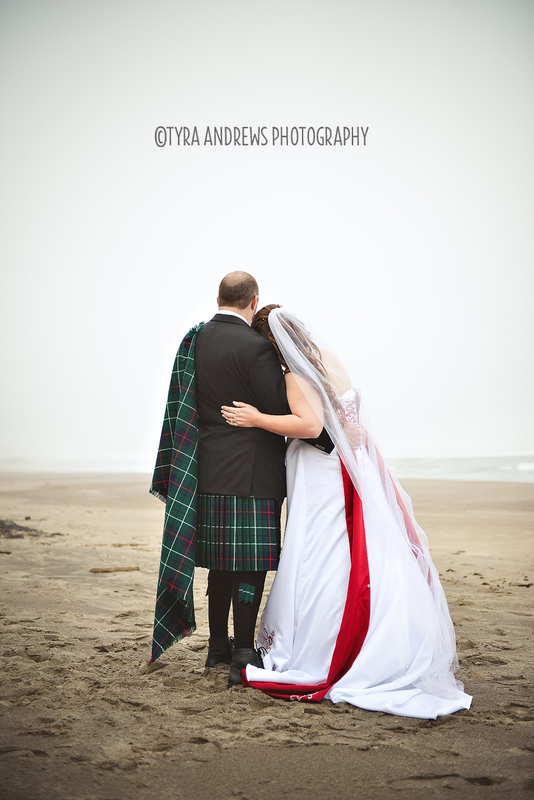 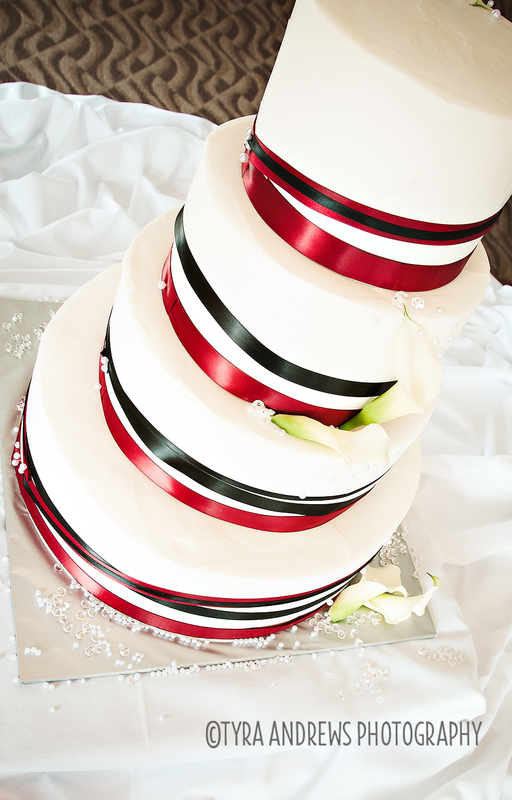 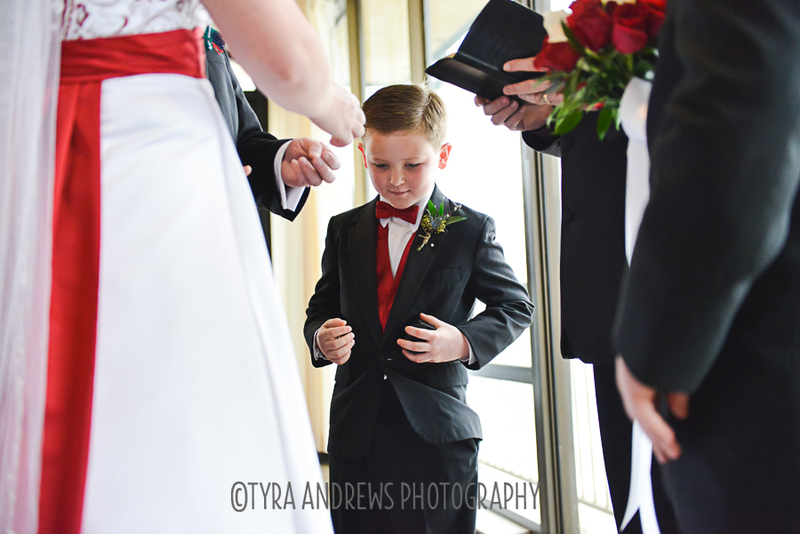 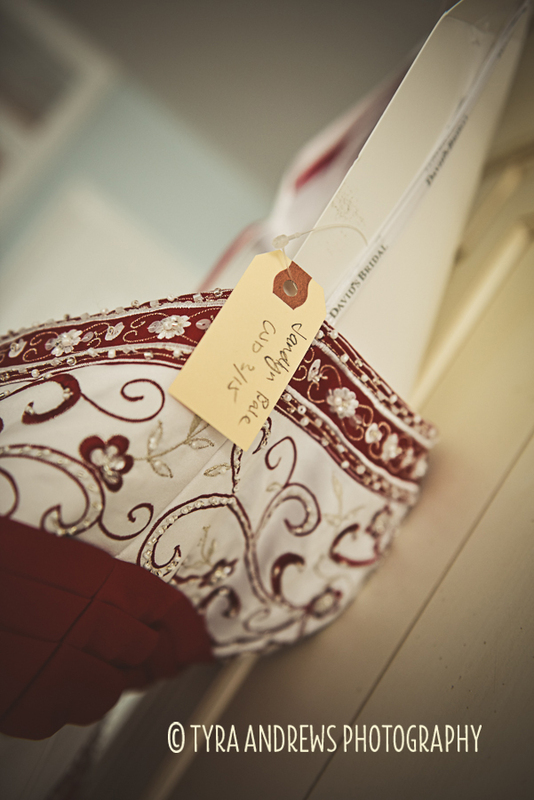 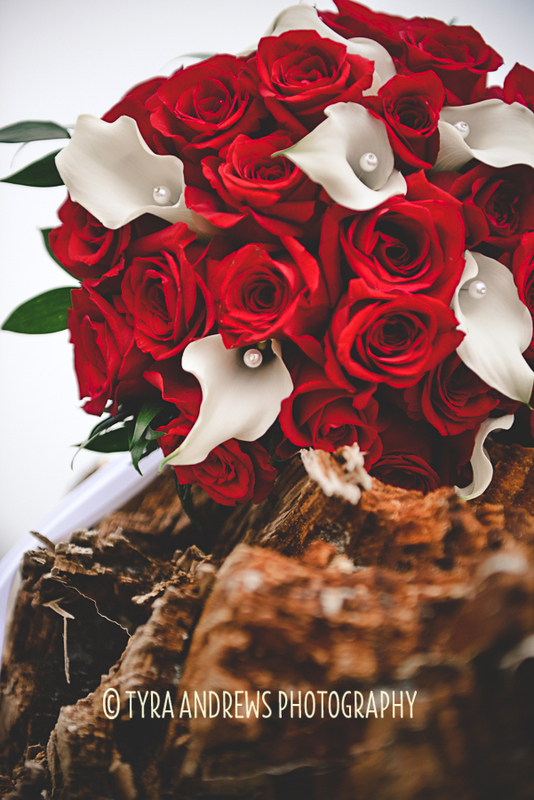 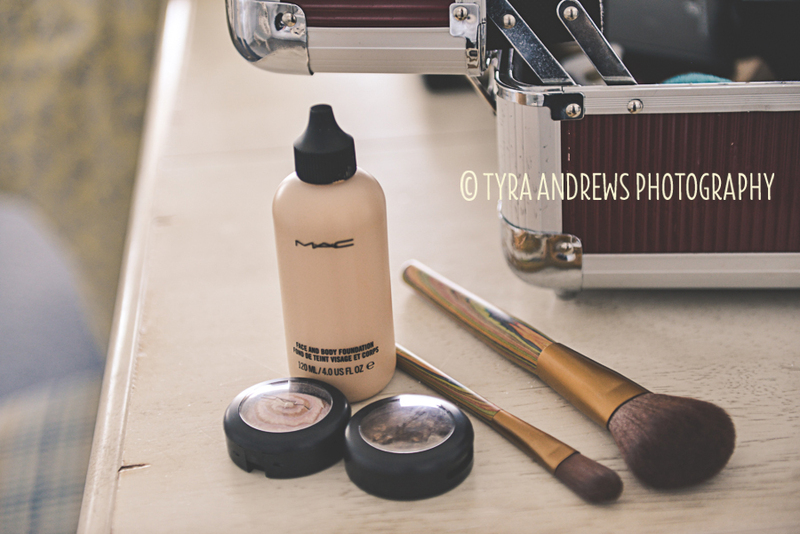 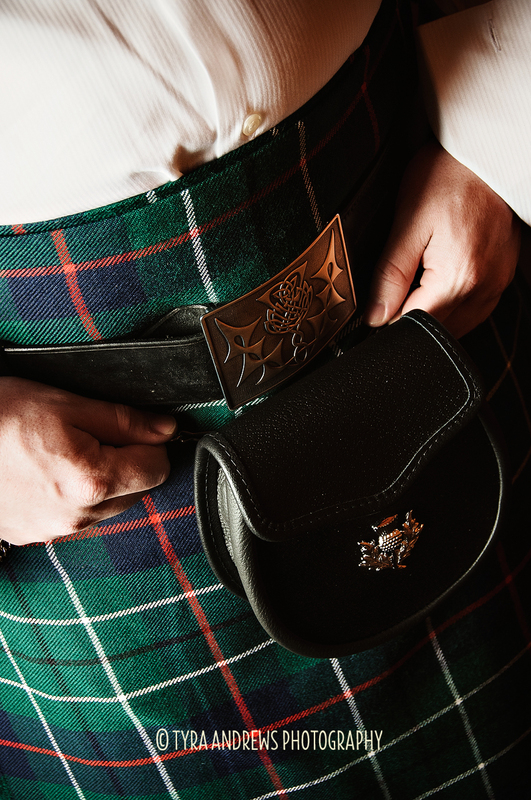 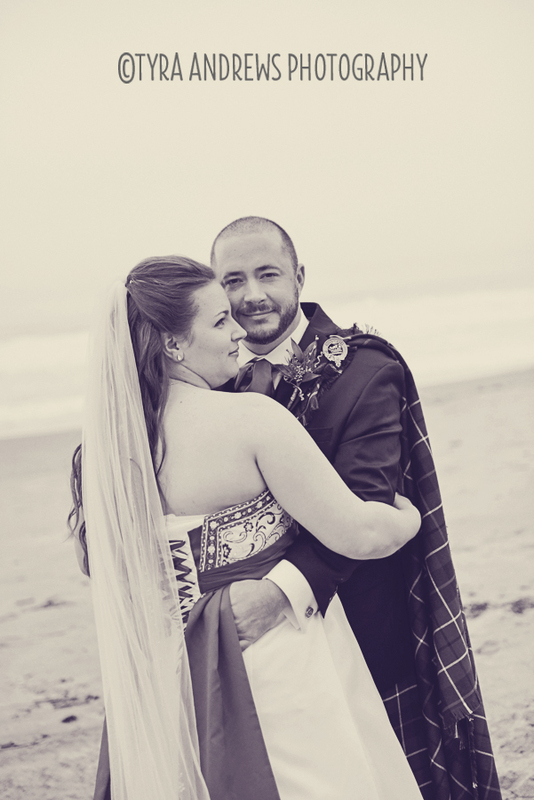 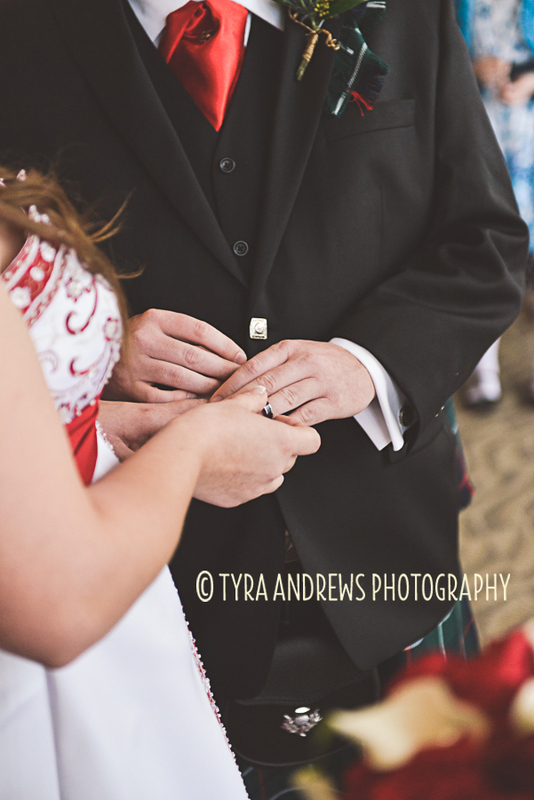 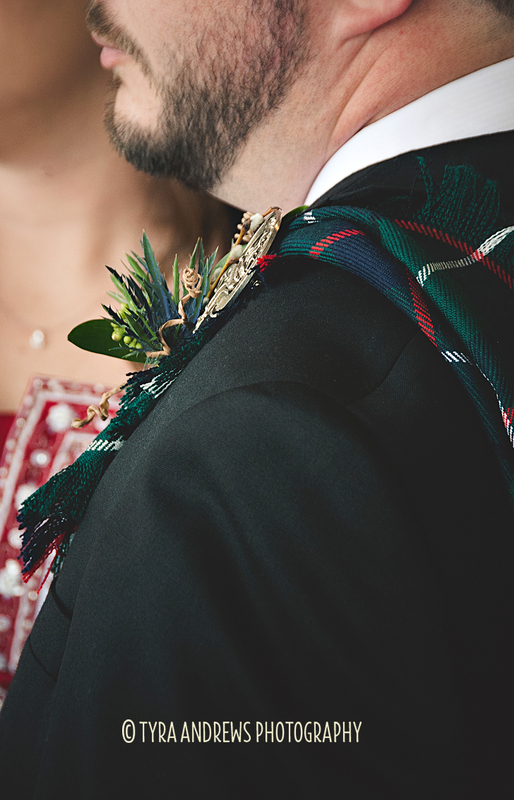 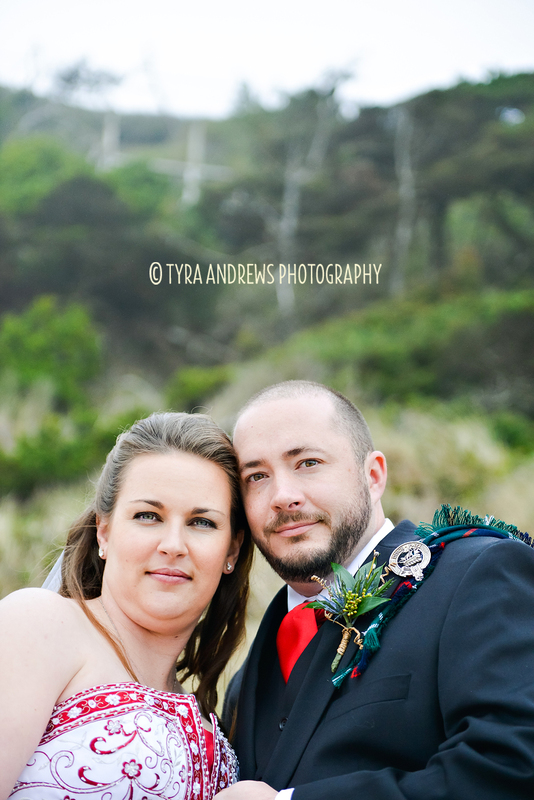 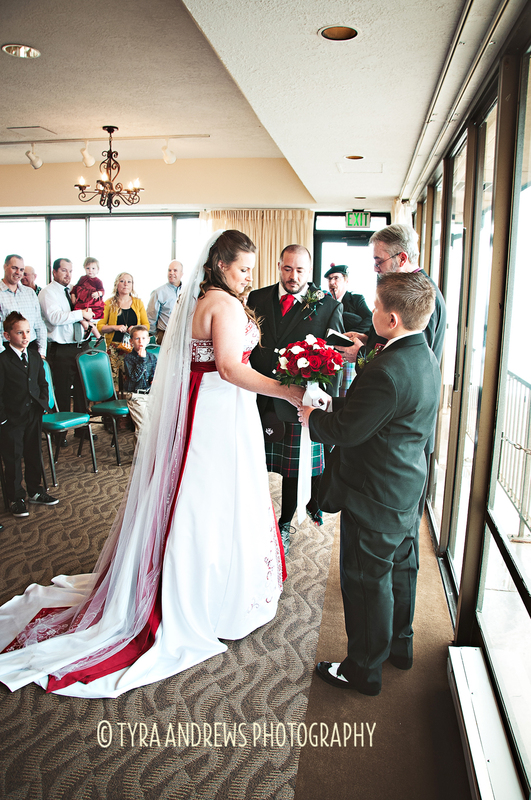 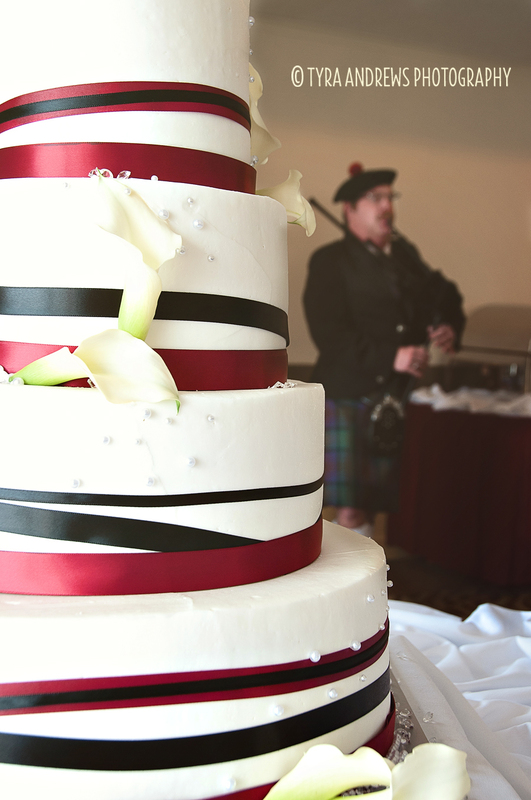 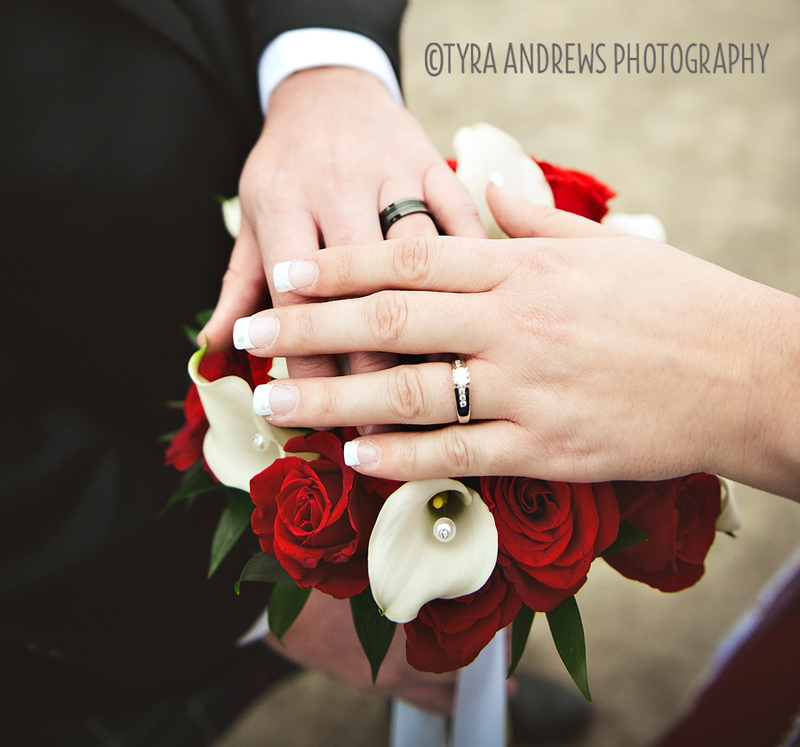 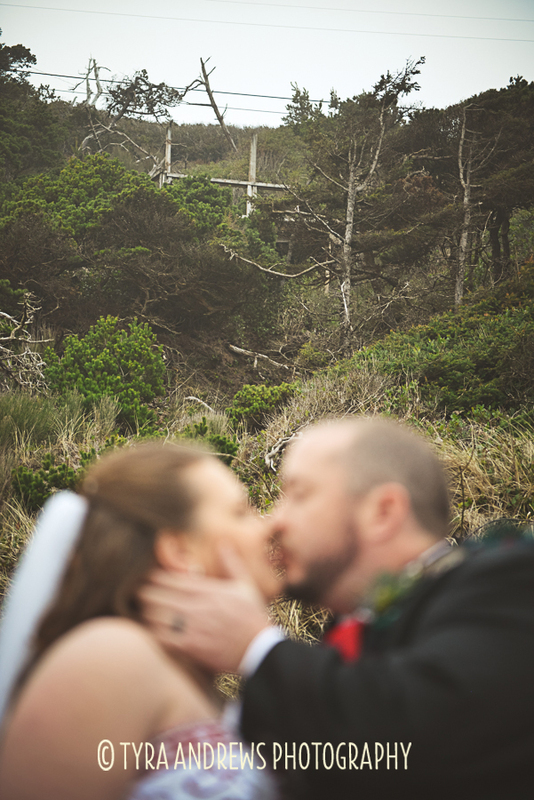 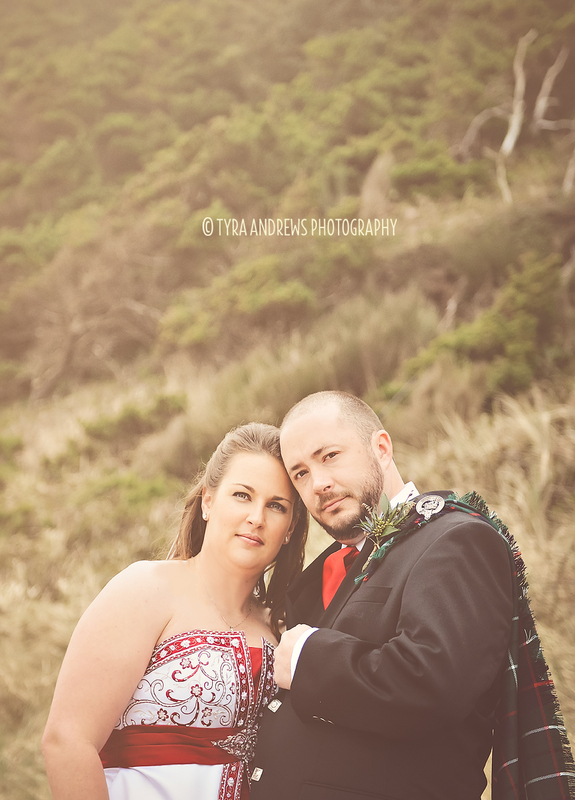 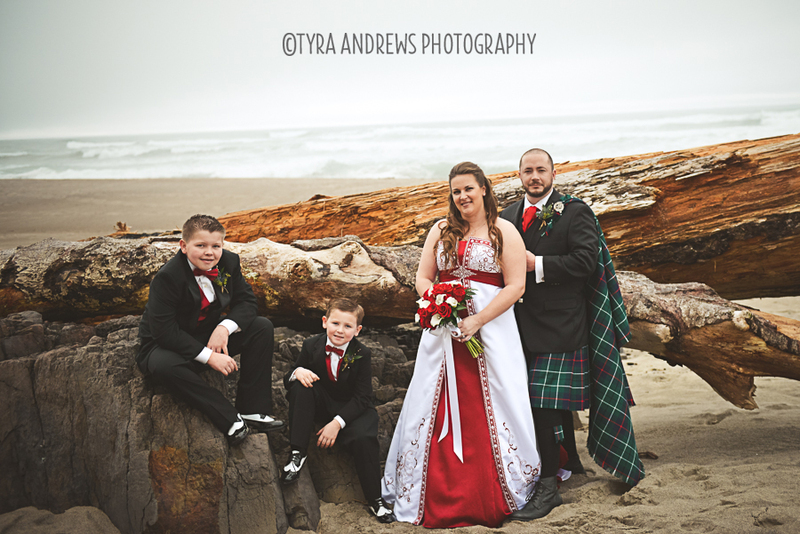 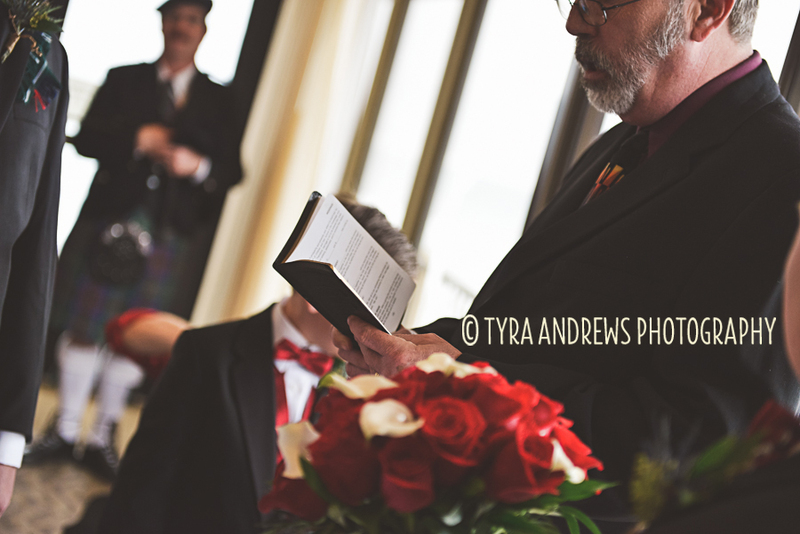 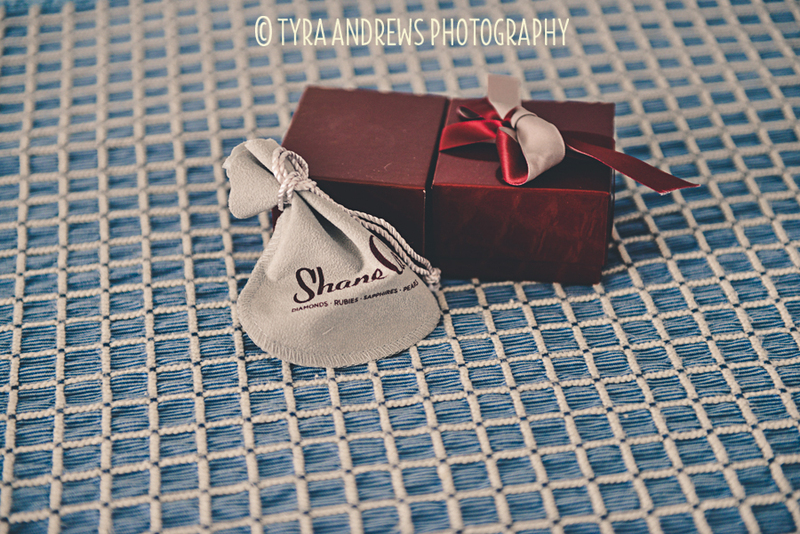 It was the perfect setting to their Scottish Heritage themed wedding.